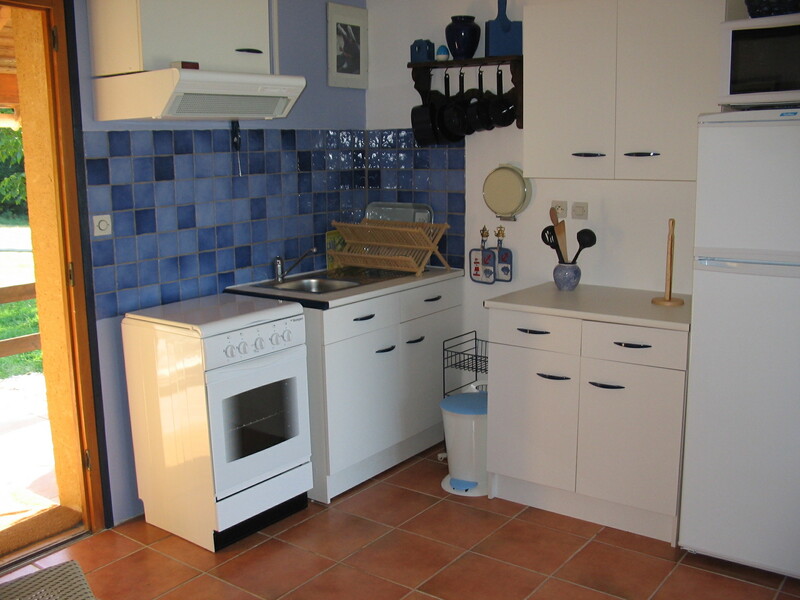 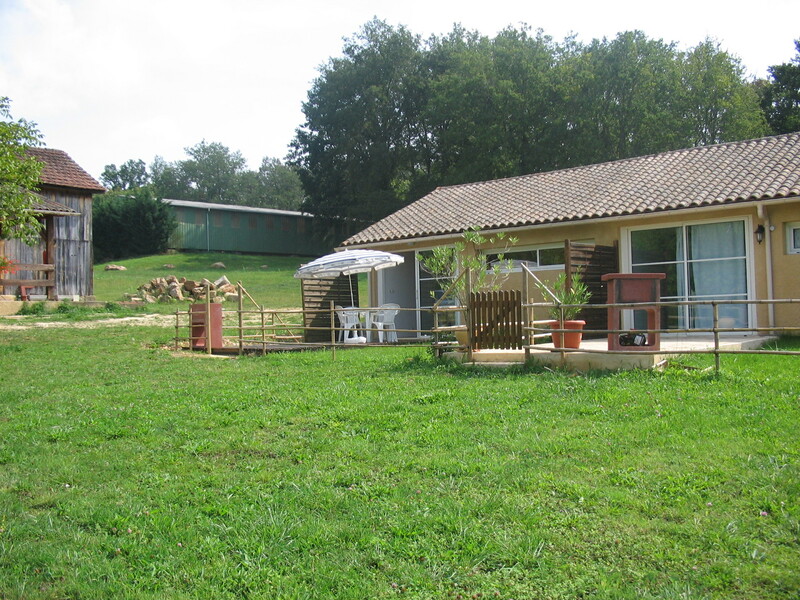 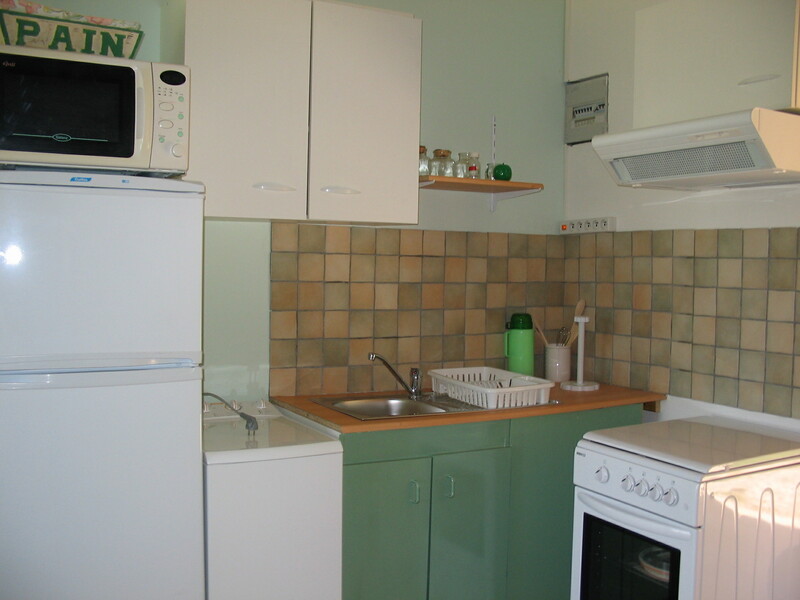 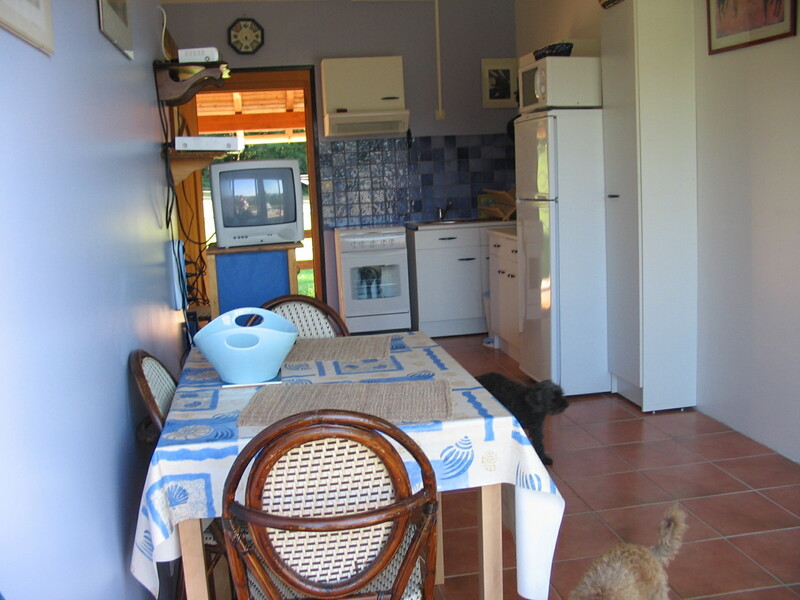 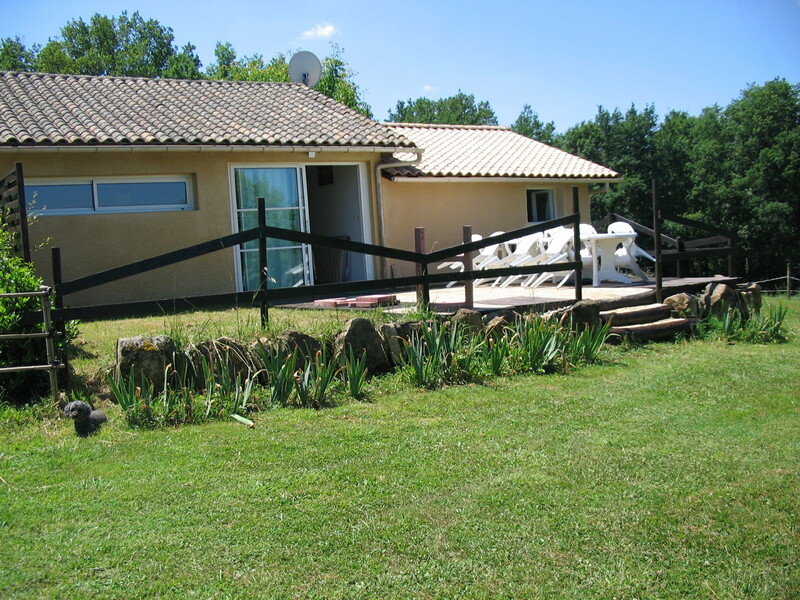 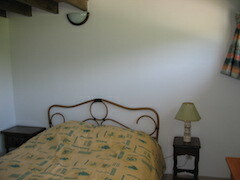 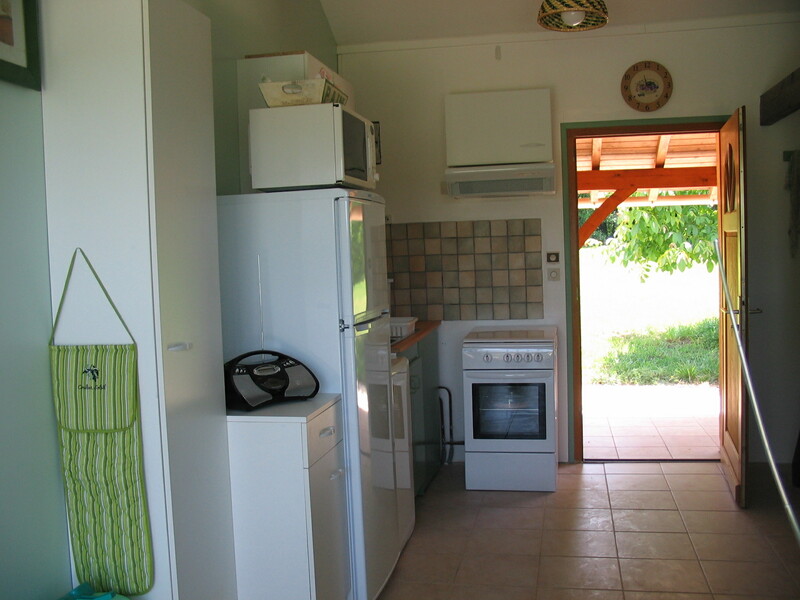 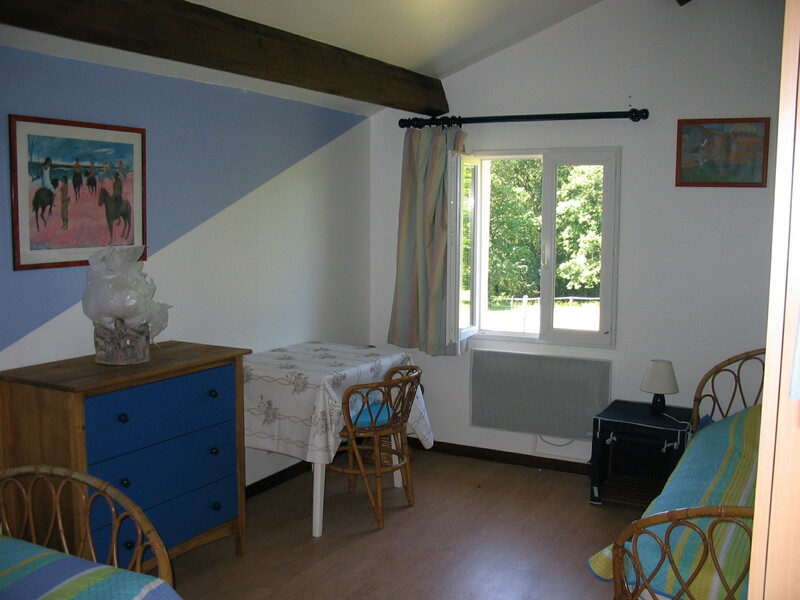 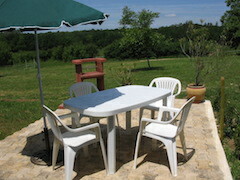 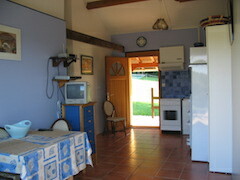 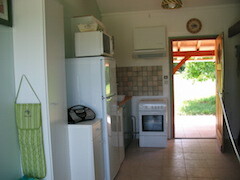 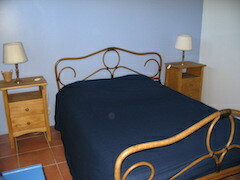 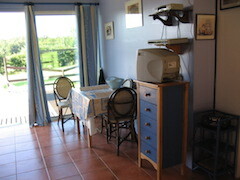 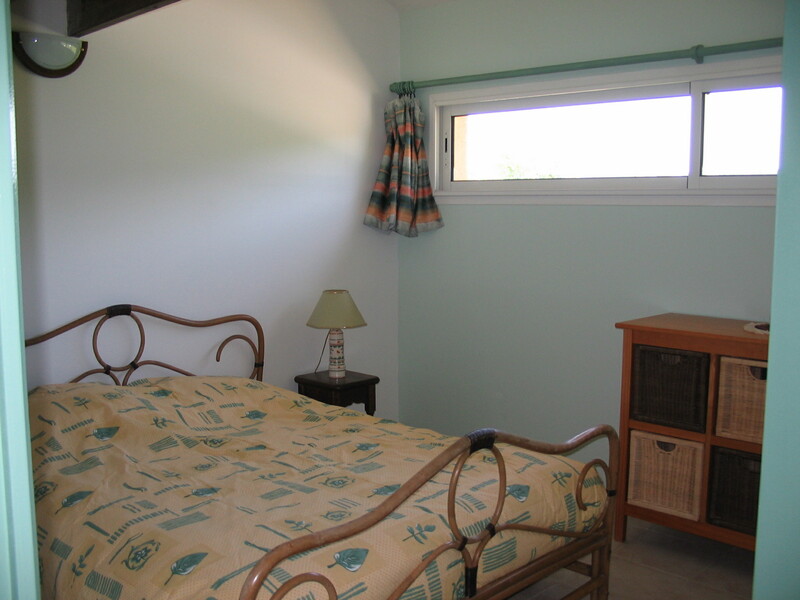 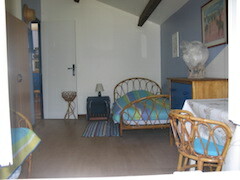 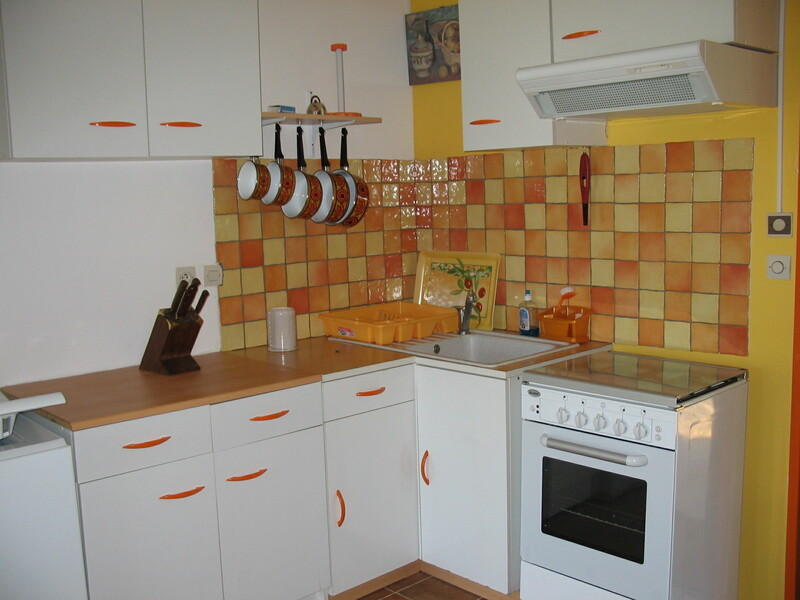 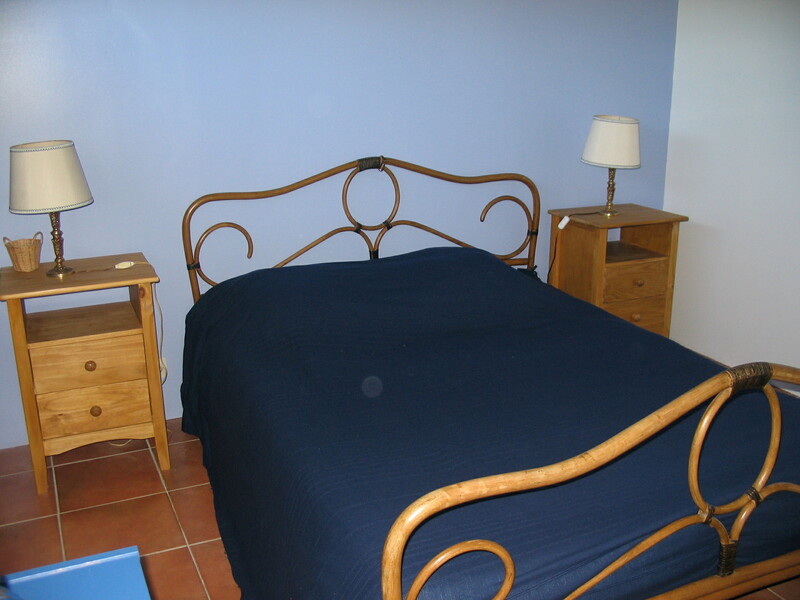 The three gîtes, the Provençal, the Mandarine and the Lavande, are situated in a modern building and can host 2, 4 and 6 or 8 people. 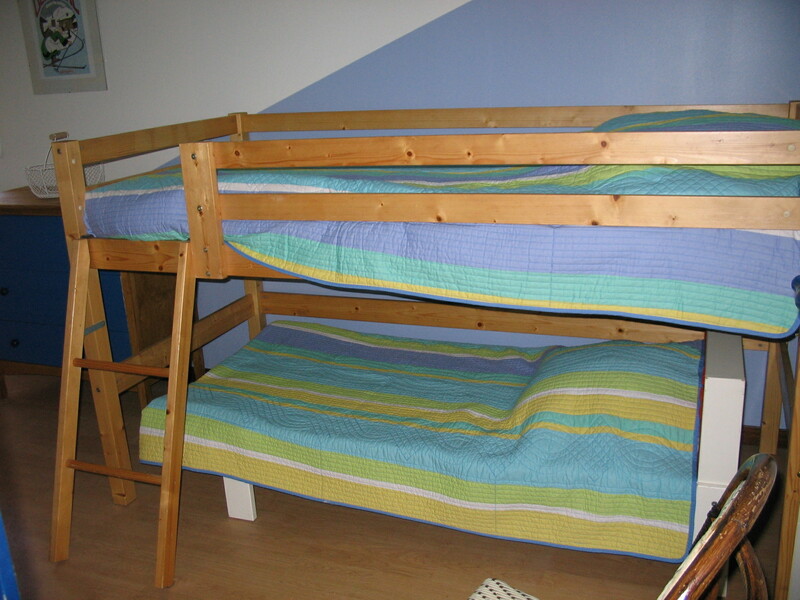 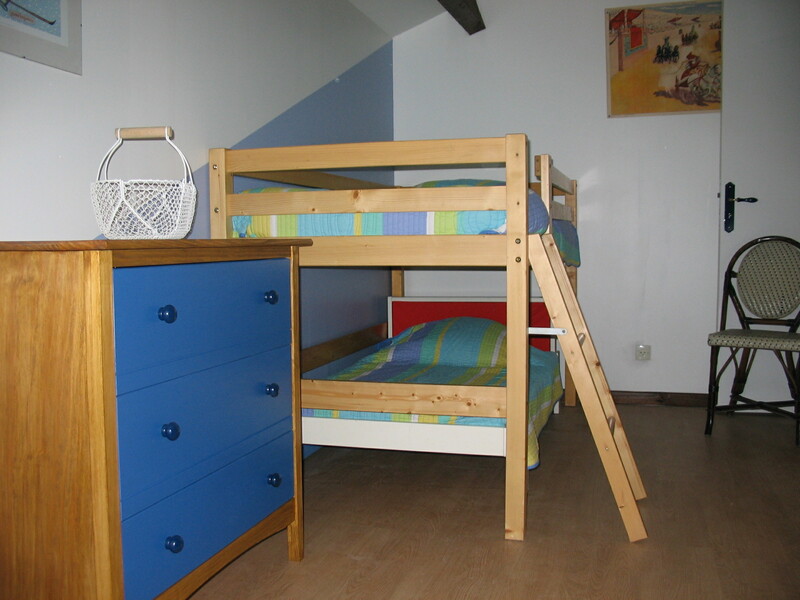 They offer a common room with board games, games for children, table tennis, table football, a reading room for adults and children and information about nearby attractions and sites. 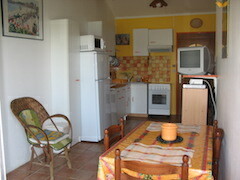 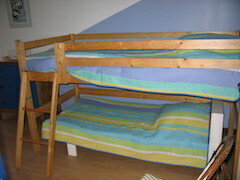 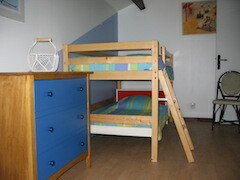 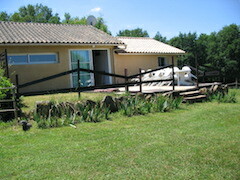 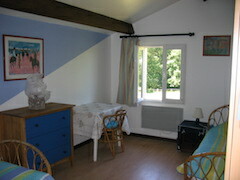 The gîtes carry the “Label France Tourisme”.